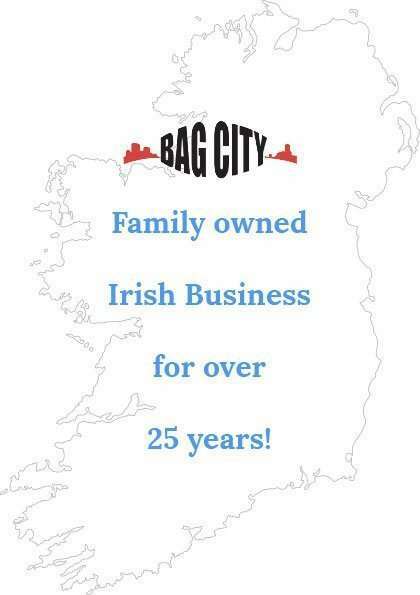 Located in the heart of Dublin city, Bag city has been serving customers from all over Ireland and abroad for more than 25 years. Ever since we opened our doors, our goal has been to provide the best possible service and products for you the customer. Now with six locations nationwide, we are able to promise you a reliable service, you can trust. By creating a Bag City account, you will receive up to date news regarding upcoming sales and online only specials. Our customer support team are always at hand to answer your queries in relations to products and purchases.